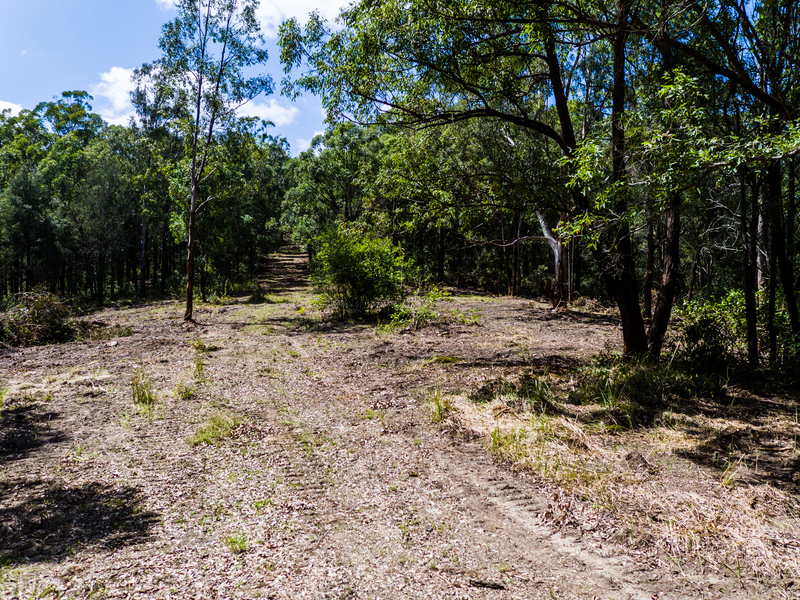 Bulahdelah Real Estate. 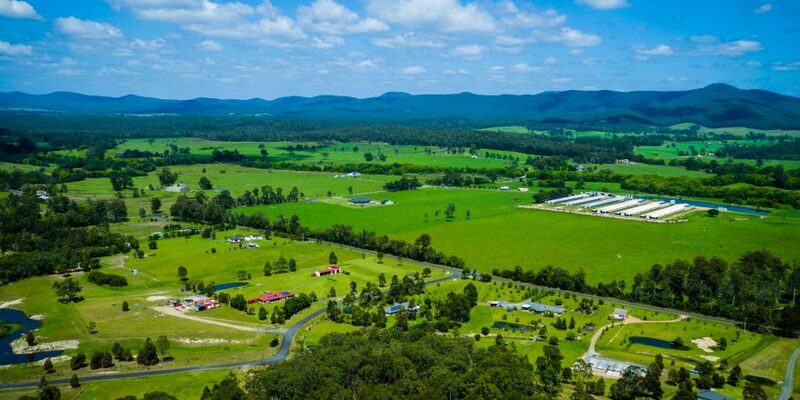 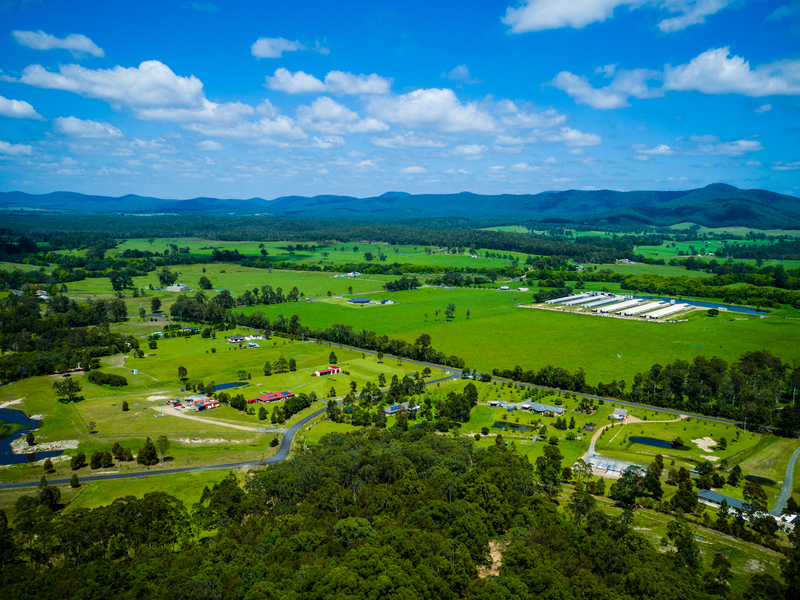 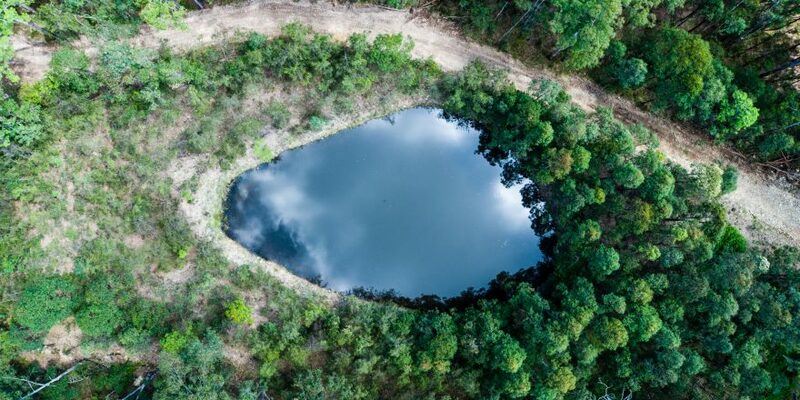 Farms, rural properties, vacant land for sale on the NSW mid north coast. 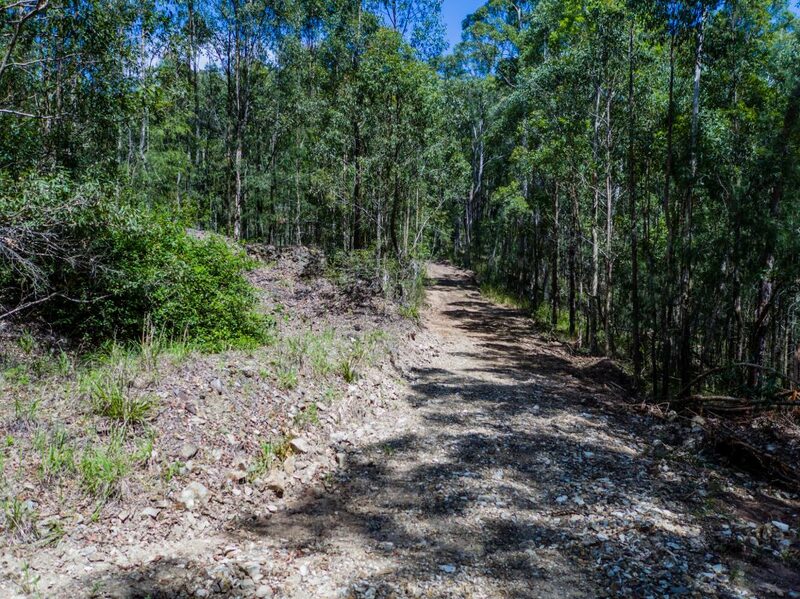 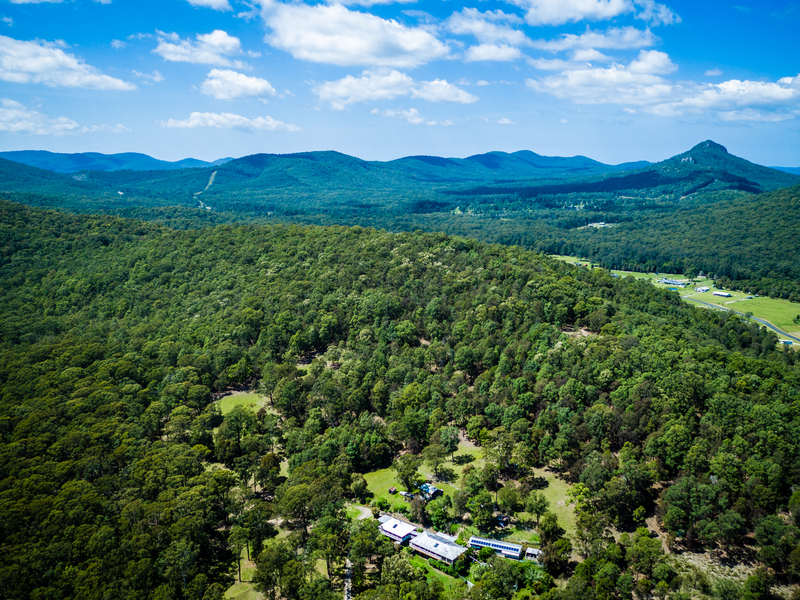 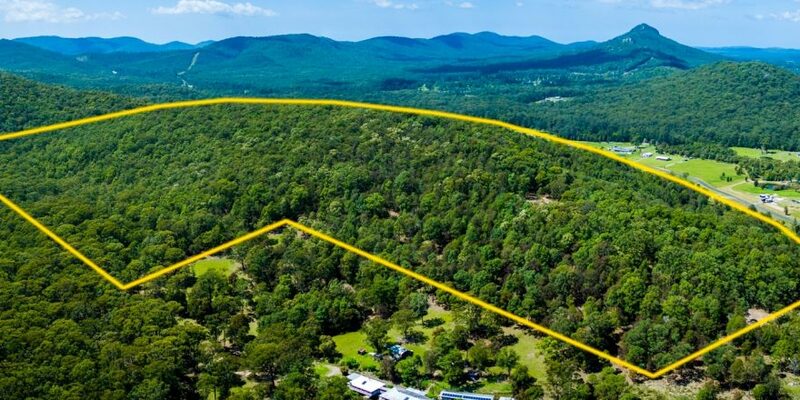 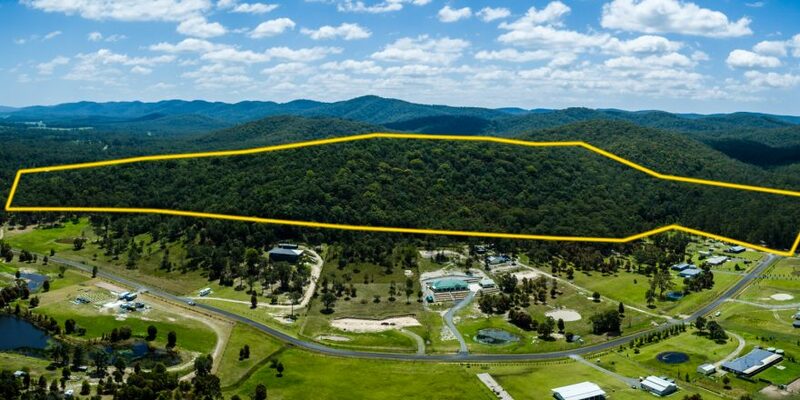 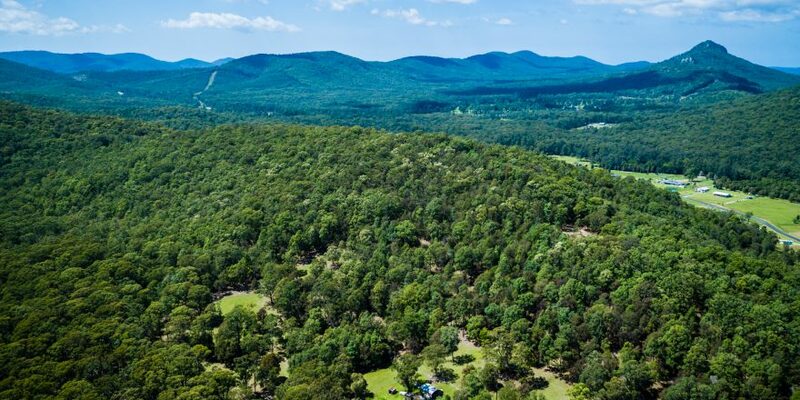 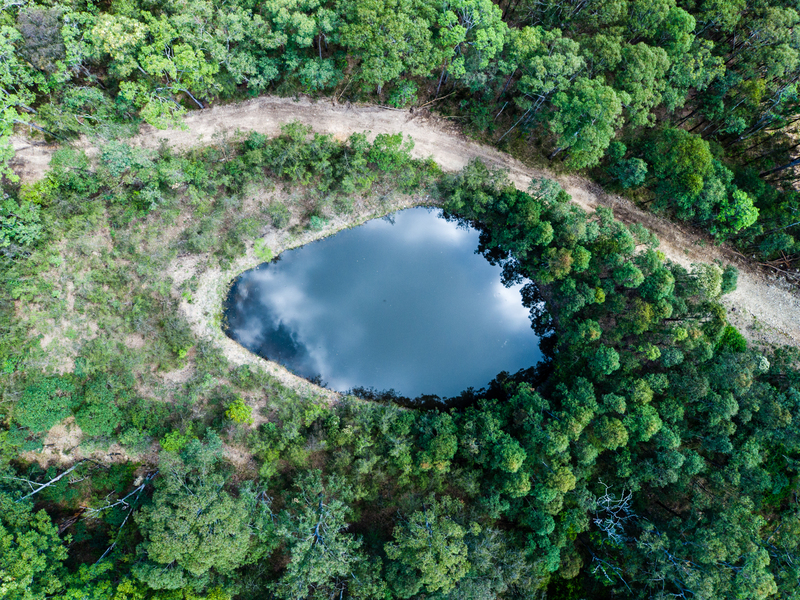 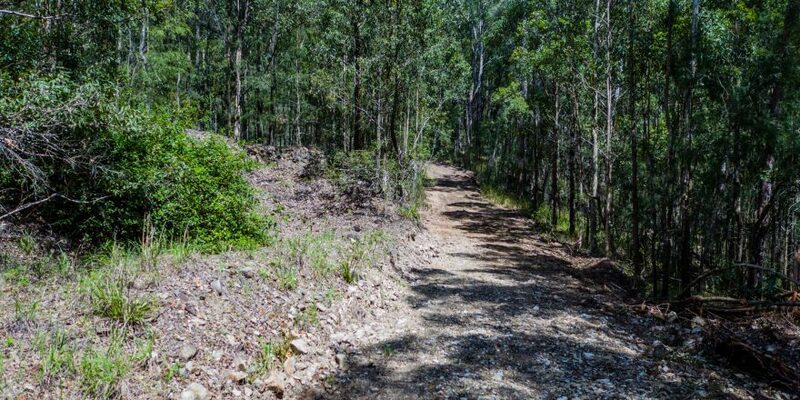 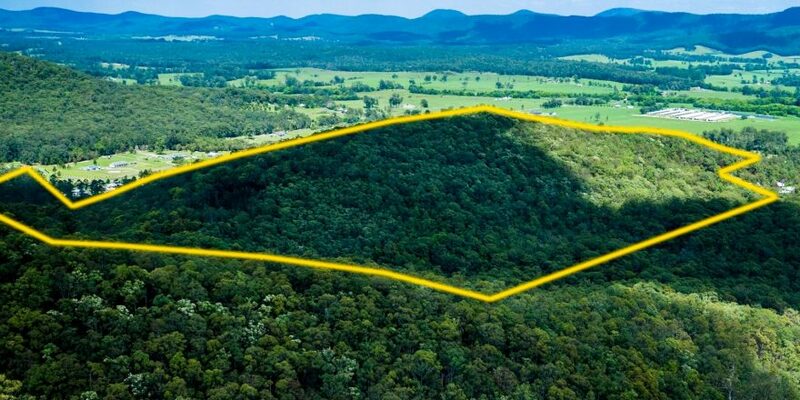 M93 ~ MOTHER NATURE'S BUSH SANCTUARY ~ 45.43HA (112.25AC) - Bulahdelah Real Estate. 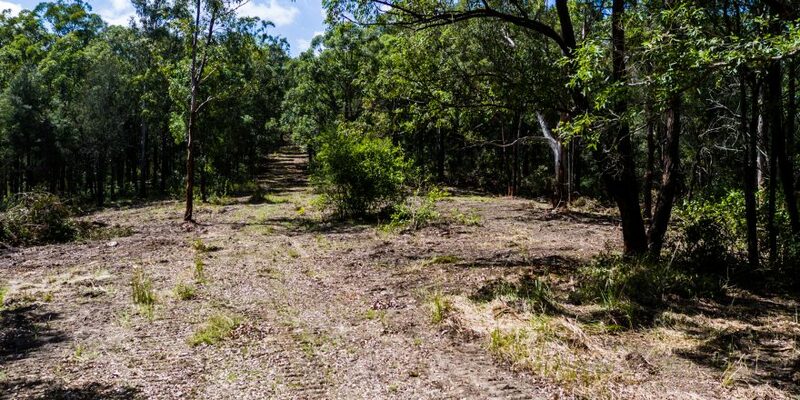 Farms, rural properties, vacant land for sale on the NSW mid north coast. 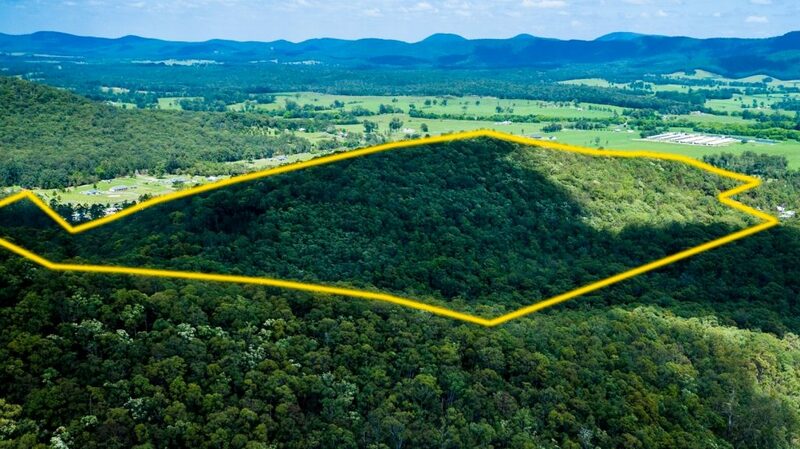 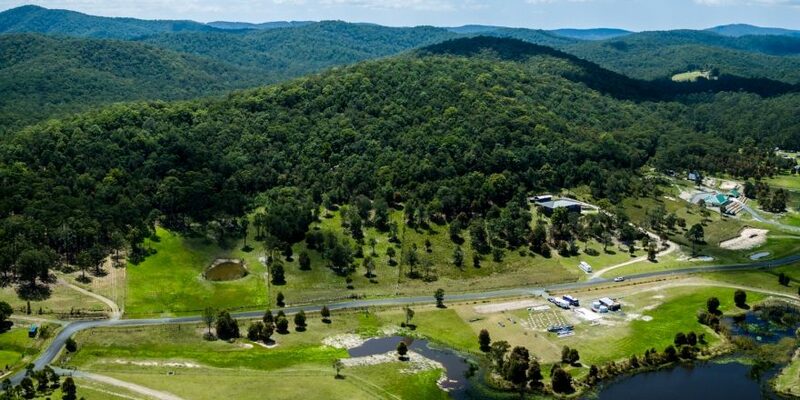 Although only 5 minutes from Bulahdelah, this 45.43 hectare, hilly retreat, could be in the middle of nowhere. 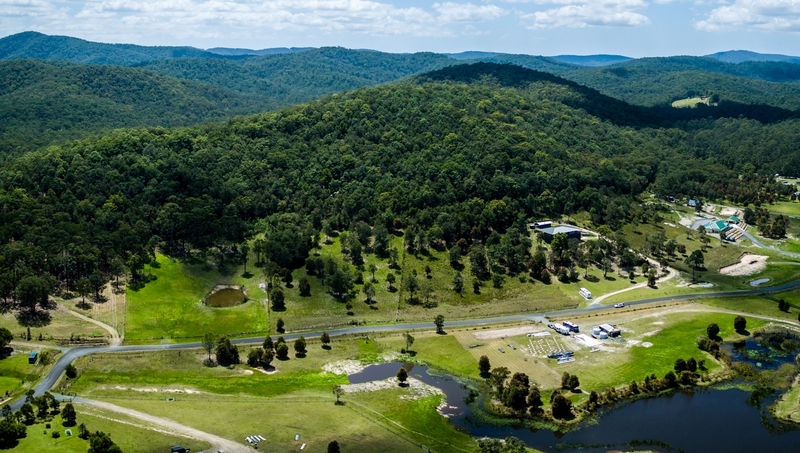 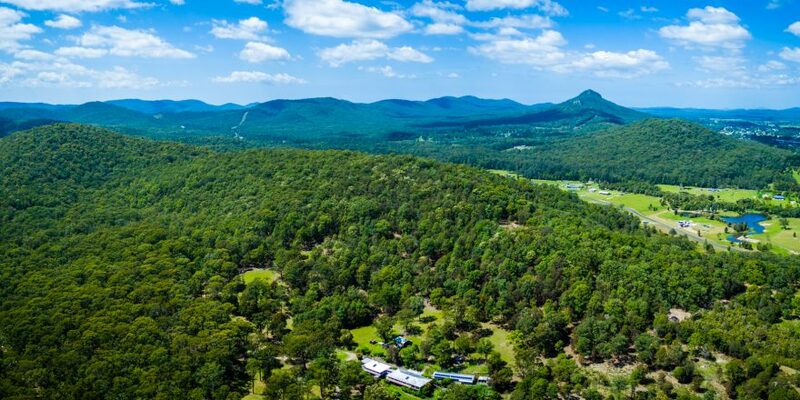 In total harmony with the untouched bushland setting, yet with the amenities of urban living.